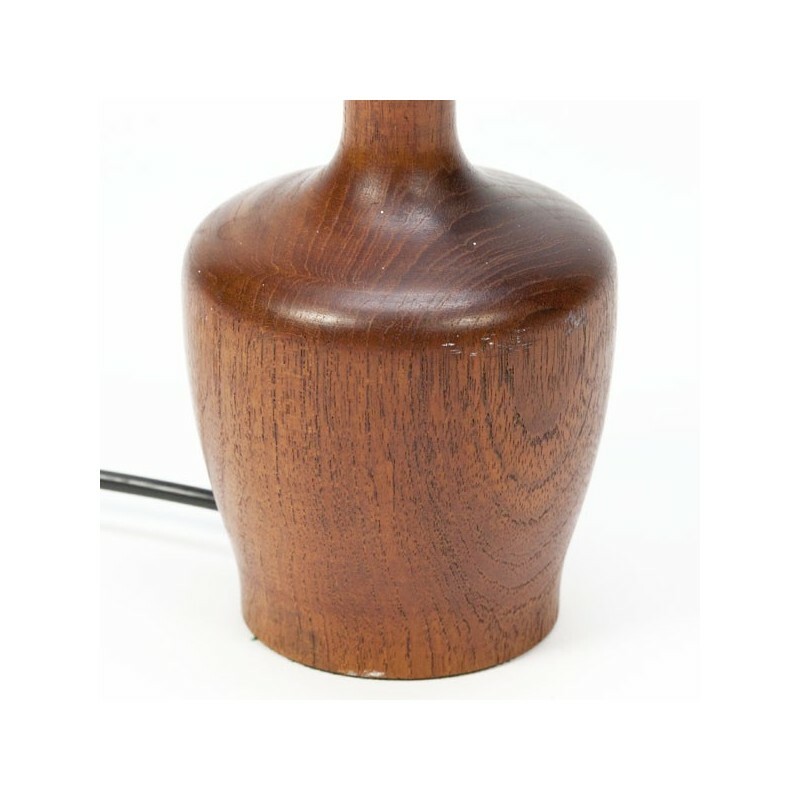 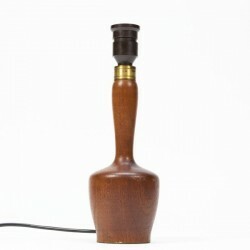 Vintage lamp base from the sixties made ​​in teak. 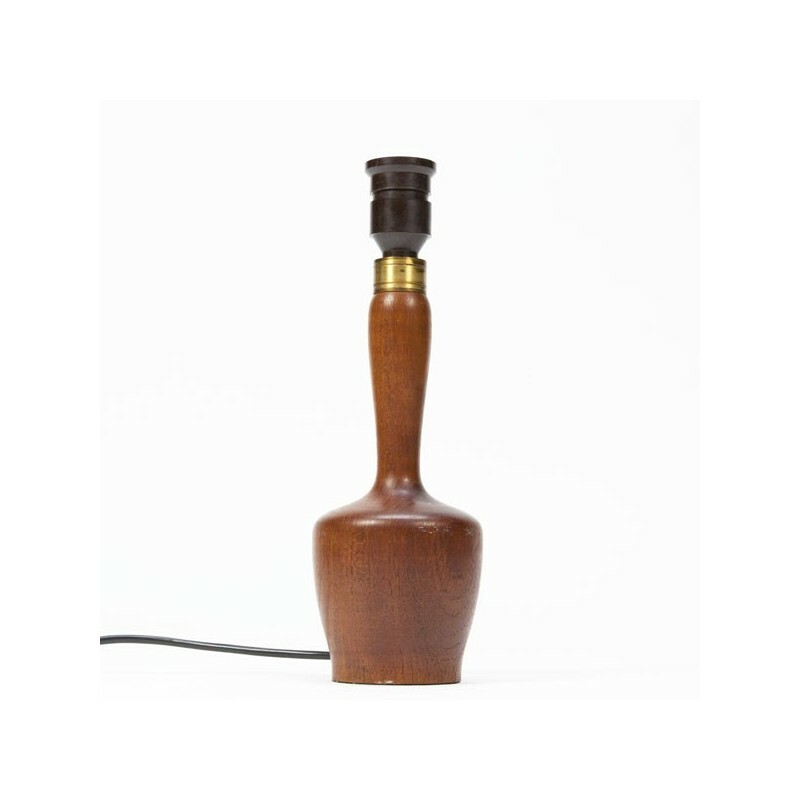 Beautiful graceful shape, is in good condition, also see the detailed pictures. 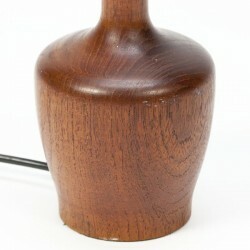 The size is 30.5 cm high and 9.5 cm in diameter.